An advisory committee created to ensure proper recognition, promotion, enhancement, encouragement, use, management, and protection of agriculture and agricultural resources in the interest of the economic prosperity, cultural and aesthetic enrichment, natural resource protection, and general welfare of the community. 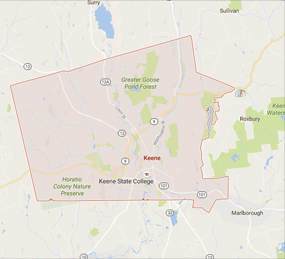 Meetings are generally held the second Wednesday of each month at 3:30 PM in the 2nd Floor Committee Room at Keene City Hall. Bubel, Mike and Nancy. Root Cellaring. Storey Publishing, 1991. Shephard, Sue. Pickled, Potted and Canned. How the art and Science of Food Preserving Changed the World. Simon & Shuster. 2000.